This is a truly stunning home in a beautiful spot. This hybrid timber frame home overlooks the Spallumcheen Golf Course and the northern most tip of Lake Okanagan. Stately in stature, comfortably livable by design. 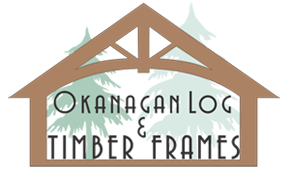 © 2019 OkTimberFrames. All Rights Reserved.